Twist-outs are a wonderful natural hairstyle. You get a lot of versatility, depending on the size of twists you make as well as how long you leave them in before unraveling. When you want to turn one hairstyle into two, a twist-out is one of the easiest ways to do it. You start off with two-strand twists, which you can wear for a few days or a week; undo them and now you have another style with little effort. You carefully two-strand twisted your hair, using your favorite products. You covered your hair before bed, ready to rock the twist-out the next day. In the morning, you uncover your hair, gently unravel every twist, give your head a little shake and walk out the door. In a couple of hours, however, your hair no longer looks like a twist-out, but more like a blow-out. What went wrong? To make those twist-outs last longer than your commute from the bathroom to outdoors, try these tips when making the twists in the first place. Remember, preparation is key. Black hair comes in so many different textures that one product doesn't work for everyone. Your hair may be loosely curled and respond to one type of product. Tightly coiled hair might work better with another. Experimentation is often a big part of finding the perfect product for you. Look for products that offer some type of hold if you plan to turn your twists into a twist-out. Use an alcohol-free gel with medium to firm hold, either alone or with another product (preferably a moisturizing one). Using a combination of products might be enough to give you a twist-out that doesn't swell into another style altogether. While the size of your two-strand twists doesn't much matter when you're wearing them in a twisted style, size does matter for twist-outs. Smaller twists lend themselves better to longer lasting twist-outs. It will take more time to fashion small twists, but the effort is worth it when you have a twist-out that lasts. Consider how your hair will look if you style two-strand twists that are left in for several hours, overnight or for a few days. You'll see a difference in how each of these twist-outs look. The longer you leave twists in, the stronger the set for your twist-out, and the longer it's likely to last. If you truly want a style that will last, leave your twists in for at least two days. Once you've worn a twist-out all day, you need to care for your hair before going to sleep to preserve it. A cap or bonnet may flatten your hair, so you can either sleep on a satin or silk pillowcase or choose one of those huge hair bonnets that are roomy enough not to crush your hairstyle. You can re-twist your hair if you like; it doesn't have to be as exact as a twist style you'd wear outside. Or you can pineapple your hair. 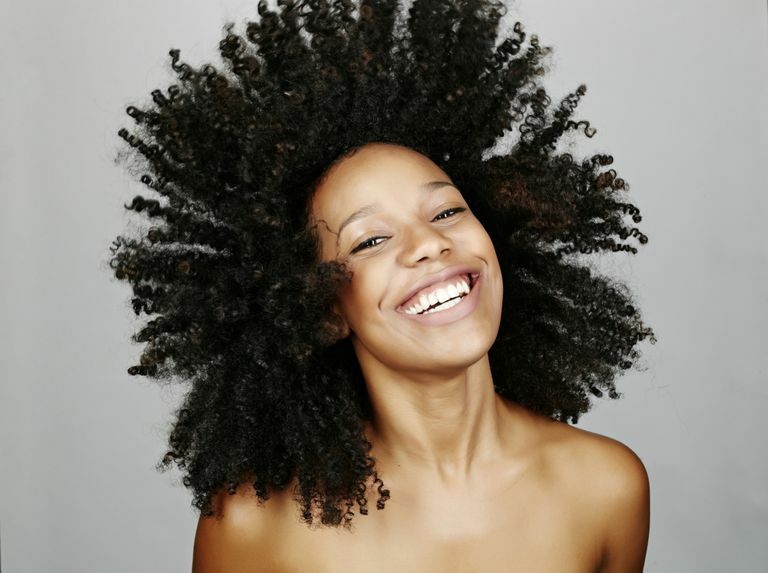 In the morning, you might find a little spritz of water or replenishing mist helps refresh your twist-out. Finally, accept that this may be a one-day style only. If you've tried everything you can think of to make your twist-outs last longer than one day and you still haven't been successful, realize that some hair types are going to frizz more easily than others. For some people, a two-day twist-out is just not doable, either due to their hair type or the weather. 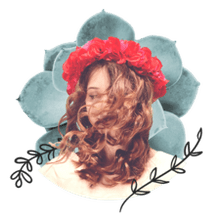 Natural hair swells and wants to curl in moist air; if you attempt a twist-out during humid summer months, you probably won't get the long-lasting hold you'd get in a non-humid climate or season. If you live in a non-humid area or attempt a twist-out in the fall and winter, you may have better luck with stretching that twist-out time further.